Today the highly anticipated eighth instalment in the God of War series has launched exclusively on the PlayStation 4 providing a single player action adventure created by SIE Santa Monica Studio and published by Sony Interactive Entertainment. As previously announced the God of War 2018 game has launched today on April 20th, 2018 providing a new scenario loosely based on Norse mythology for gamers to enjoy. Series protagonist Kratos returns as the main character, and he now has a son named Atreus. Kratos acts as a mentor and protector to his son, and has to master the rage that has driven him for many years. Check out the launch live stream below to learn more about what you can expect from the latest game in the series. 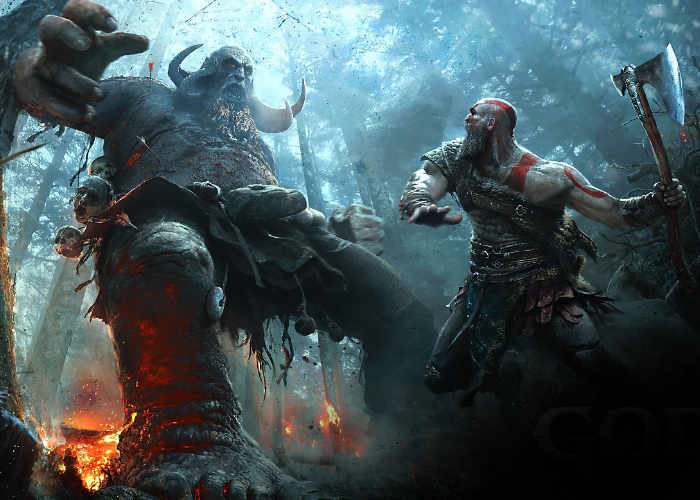 Described as a “reimagining” for the franchise, the latest PlayStation 4 game has completely rebuilt and Kratos no longer uses his signature double-chained blades.